Gina Wolstenholme is a personal stylist with clients all over the world. It was important to Gina that she set herself apart from the competition. 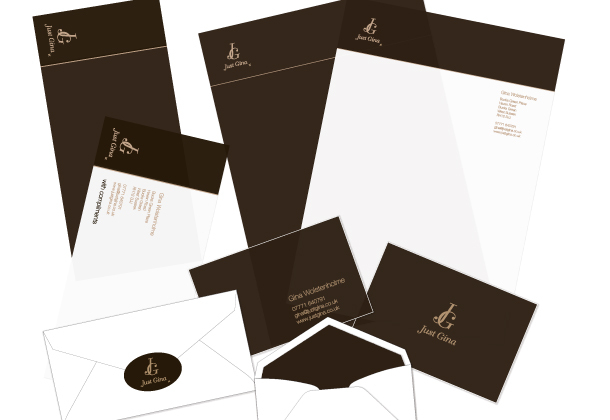 Everything about Gina’s corporate identity had to ooze style right down to the gold embossed kiss in her logo!